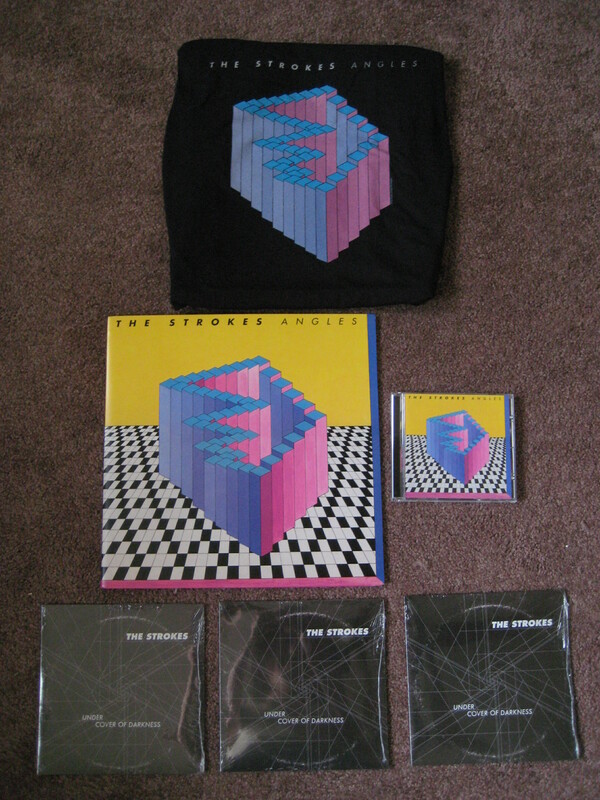 The Strokes are busy promoting their new album Angles and here is their latest and greatest effort. Available today to download and on vinyl, “Under Cover of Darkness” is the first single off Angles. Less than 20 days until the entire album will be released. Well boys and girls, the day has finally come! NEW STROKES! 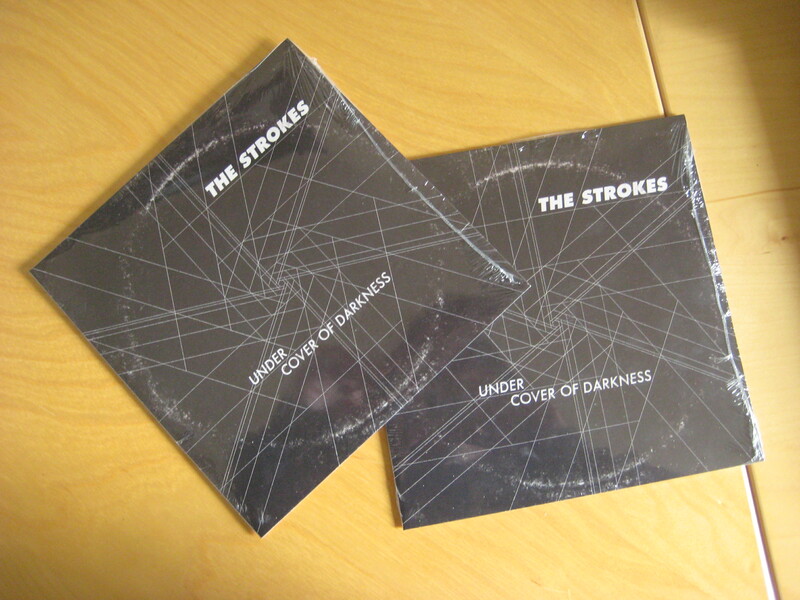 NEW STROKES! NEW STROKES! If you can’t downlad the radio rip here. Alright sports fans, now that all the hullabaloo about the Super Bowl is quieting down, let’s introduce something to be really excited for – The Strokes. The preview of the new Strokes song “Under Cover of Darkness” 30 glorious seconds of The Strokes doing what they do best. It sounds kinda fuzzy, yet nostalgic. Familiar and cozy, and all too refreshing. The Strokes’ first single, “Under Cover of Darkness” is out February 9th.